We literally are what we eat. As one health practitioner and friend says, “Garbage in, garbage out.” If we eat foods that are extensively processed, full of chemicals, and devoid of nutrients, we’ll feel just like the food we’re eating: tired, sick, and full of garbage. Processed foods containing additives, preservatives, and chemical ingredients actually rob the body of nutrients. 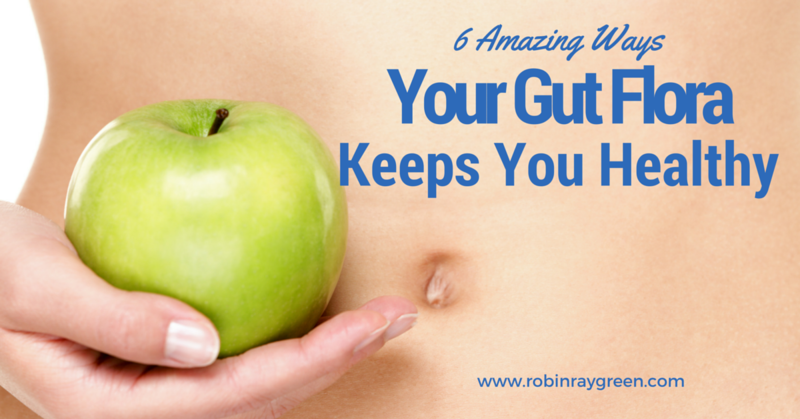 They impact the gut, which is essential to having a healthy, well-functioning immune system. Nutrients from our children’s diet are the building blocks for their bones, skin, muscles, brain tissue, organs, and glands. Children who eat nutrient-rich diets have fewer allergies, behavioral issues, mood disorders, chronic illness, depression, fatigue, and digestive troubles. Food is medicine. It heals, it cures, and it prevents illness. According to the principles of Chinese medicine, a good diet enables the Earth Element, which is responsible for digestion, to break down, transform, and transport nutrients to nourish each and every cell in the body. Good food supports the Water Element, which is responsible for proper growth and development during childhood. When the Earth and Water Elements are healthy and balanced, the Metal Element is nourished, leading to a healthy immune system and resilience to infectious disease and illness. In my clinic, I use a red-, yellow-, and green-light system to help kids choose healthy foods. It is especially useful for times when you’re not around to guide your kids. The focus of this system is on helping kids easily identify foods that fit within the pillars of a good diet and provide optimal nutrition. Switching to green light foods takes time and isn’t done overnight. The ideal ratio is 80% green-light foods to 20% red-light foods, however this is an ideal to work toward over time. Take small steps and make simple switches. 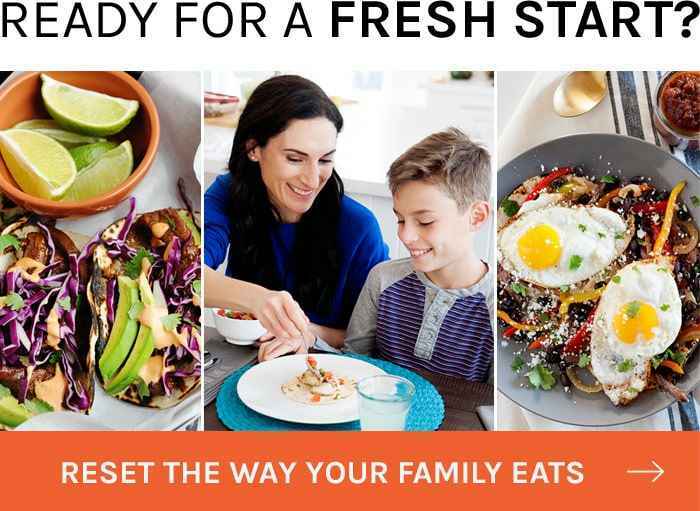 You’ll be amazed at how many green-light foods you can incorporate into your family’s diet. Green-light foods are the ideal foods we should have in our diets. They are often referred to as “real foods” and “whole foods.” Real foods are pure and haven’t been altered or sprayed with chemicals. They don’t contain preservatives, so they tend to have a short shelf life. They’re also nutrient dense and especially good for promoting healing and supporting immunity. 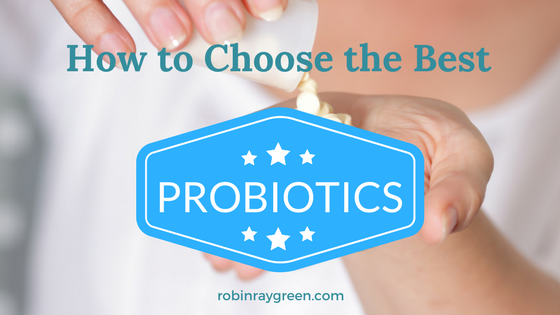 They tend to contain probiotics and enzymes to make foods more digestible and to support healthy gut function. Yellow-light foods are in the middle of the spectrum. They can be eaten sometimes, but not all the time, because they’re not as pure, whole, digestible, or nutrient dense as their green-light counterparts. Yellow-light foods are everywhere from the grocery store to the restaurant on the corner because they’re cheap and convenient. Yellow-light foods aren’t inherently bad for you, but their quality has been compromised, often to increase production. Chemicals might also be used on or in the food to preserve shelf life or enhance taste or texture. Red-light foods typically are high in fat, salt, and sugar and come out of a package. Chemicals are added to the red-light foods to extend the shelf life and create a pleasing texture. They’re red light because we want our kids to STOP before they put it in their mouths! They contain questionable ingredients – things you wouldn’t cook with at home. The packaging on these products are tricky to make you think they’re healthy, but when you turn the package over you’ll find unpronounceable ingredients and food chemicals. White breads, crackers, cereals, bagels, etc. 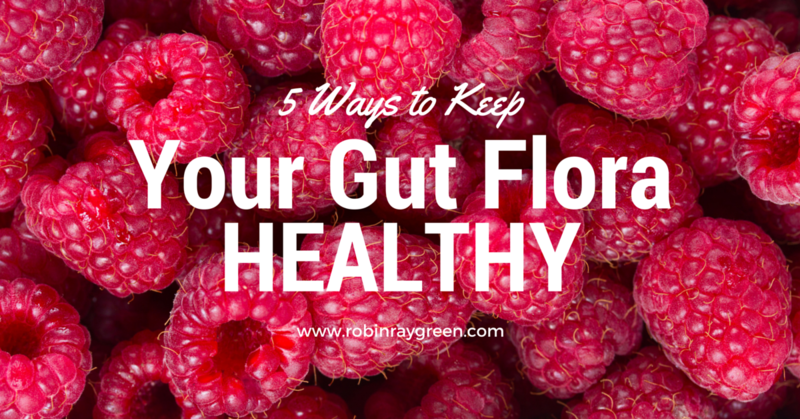 Eating healthy, green-light foods contributes to a healthy gut with plenty of beneficial gut flora. Gut flora are the symbiotic or beneficial bacteria that live in our gut. Need a plan for ditching the red light foods? Try this easy plan done for you! 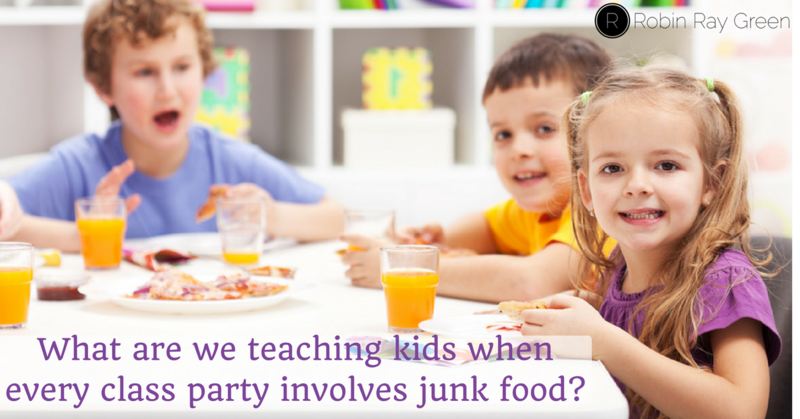 Are you dreading all the junk food your child will eat at class parties and birthday celebrations? 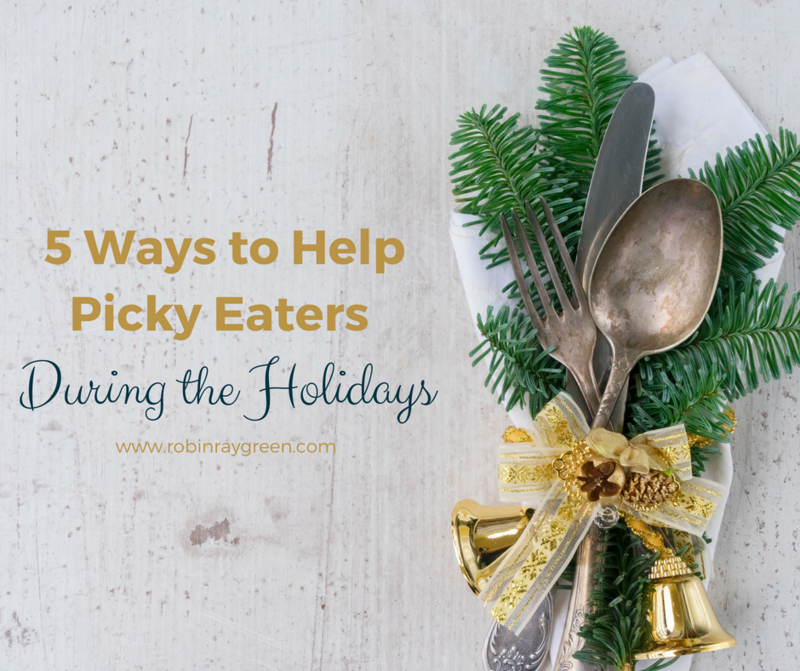 Are you ready to help your extremely picky eater this holiday? When I say picky eater, I'm not talking about kids that don't like broccoli or kale. 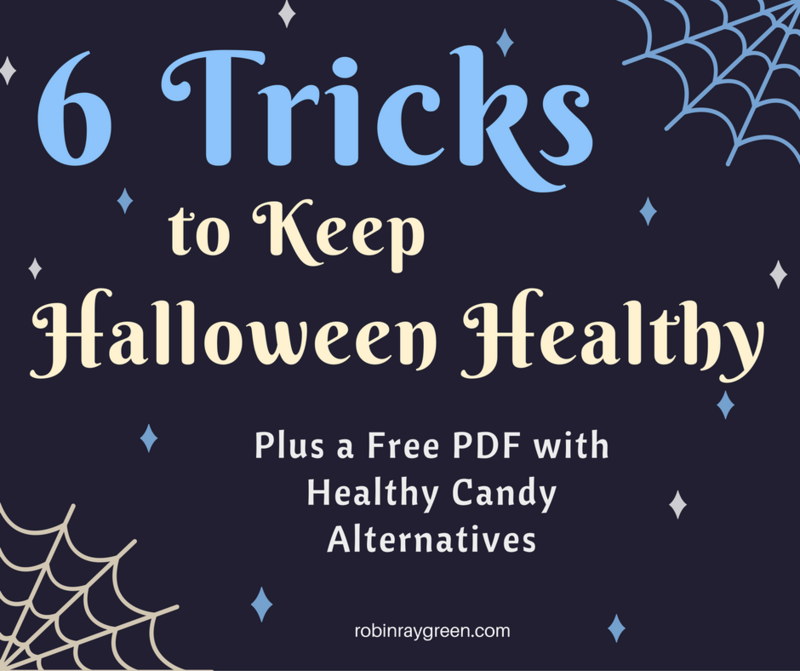 I'm talking about kids that have severely limited diets - eating only 3 to 6 foods. Or kids that are overly sensitive to tastes and textures where the normal rules, like taking a 'no thank you' bite, don't work. 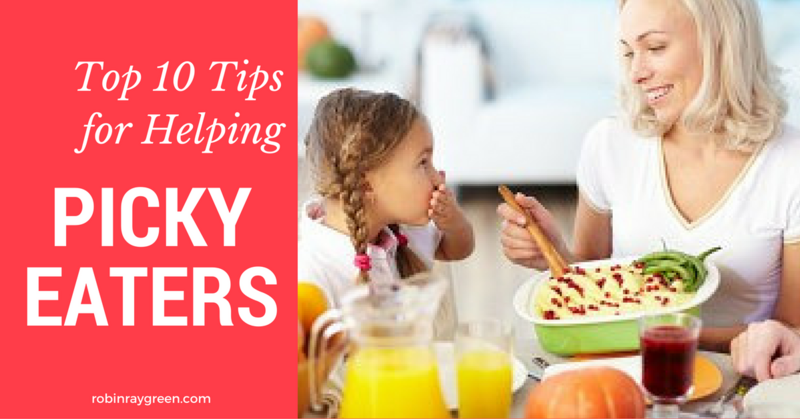 In fact, few of the rules for normal age-related picky eating apply to extremely picky children. You know what really scares me about Halloween? It's the ingredients in most candy! Aaaaaaaaahhhhh! It's enough to make me run for the hills on Halloween night! Make sure to eat plenty of fresh, organic fruits and vegetables. Think a 5 - 10 servings each day. #1 Gut flora play a key role in nutrition by synthesizing B vitamins and vitamin K.